Living in Wiltshire is a great base for day trips, for amazing walks around a lot of the South West of England. Once a week we try and walk and explore somewhere new or that's not been visited so regularly. Dog Friendly Day Trips mean an amazing walk, getting outside and walking the dogs is a true love, and even better when it's beautiful. This is the second year annual pass for Westonbirt Arboretum, trying to visit at least once a month, it's a great place for a wonderful dog walk. The Arboretum has so many paths and walks, with one half of the estate being dog friendly, it's great for a quick walk or spending all day twisting through the woodland. 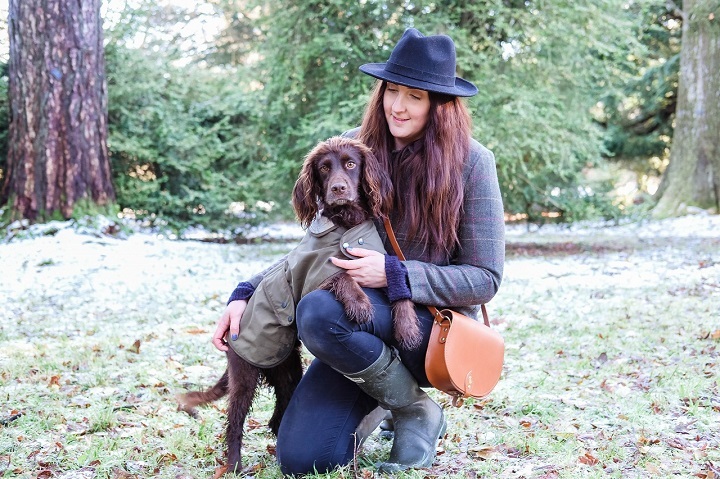 Forest and Woodlands are really one of our favourite walks, and any season Westonbirt would be the perfect dog friendly day trip. Dogs are allowed off lead in most areas and through the Winter the cafe has a marquee outside for the furry ones. 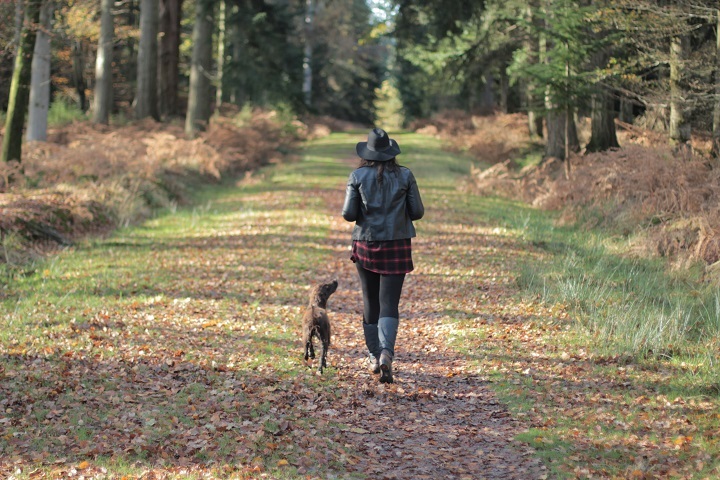 The New Forest is pretty big, with so many lovely walks, dog friendly cafes and just a place to explore all day. 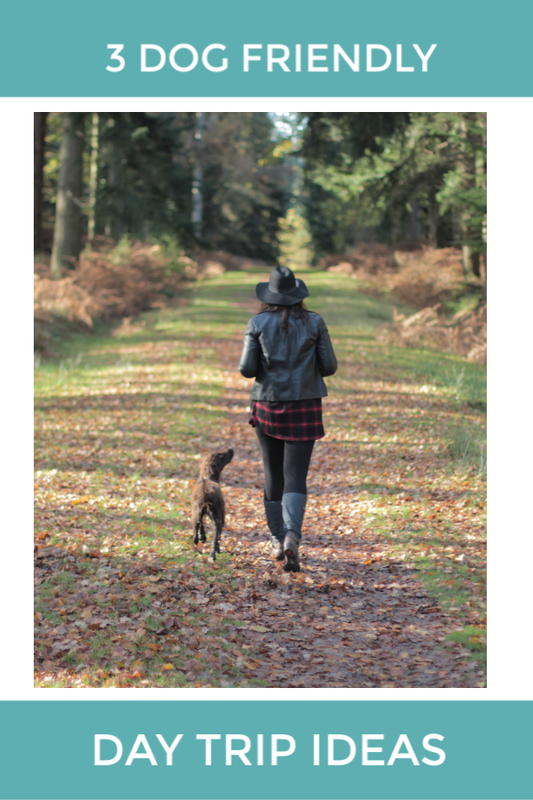 Driving along you'll find so many different car parks to stop at that leads to amazing forest walks, a great dog friendly day trip that could last for hours of adventuring through the fields and trees. Blackwater car park is a favourite, on Ornamental Drive, one side leads to a small sweet arboretum and the other to a dream of woodland to sniff out. Durdle Door is one of my favourite places ever, I have memories from being young with our first Cocker Spaniel [Megan] there. It makes me heart happy and full of emotion, taking Alfie & Tilly there as well as Sev and Lily too. 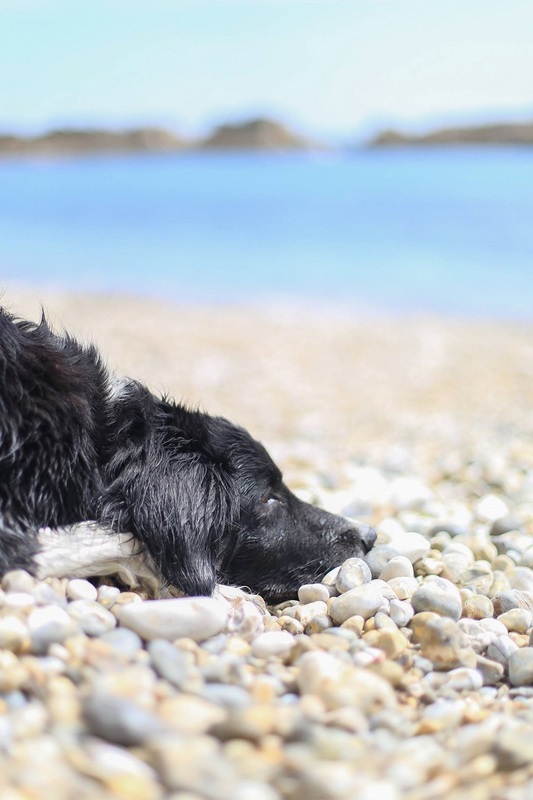 The Coastal path from Durdle Door to Lulworth is gorgeous, or just driving from one to the other and heading down to the beaches is just as lovely, normally stopping at Lulworth for a pub lunch before the spaniel swimming continues.